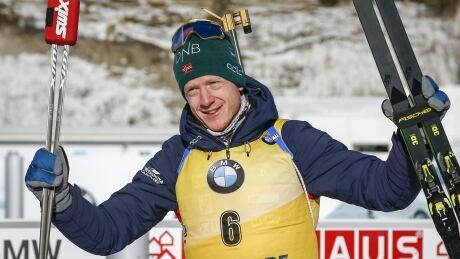 Lars Helge Birkeland, Vetle Sjaastad Christiansen, Erlend Bjoentegaard and Johanne Thingnes Boe led Norway to gold in the 4x7.5-kilometre relay. 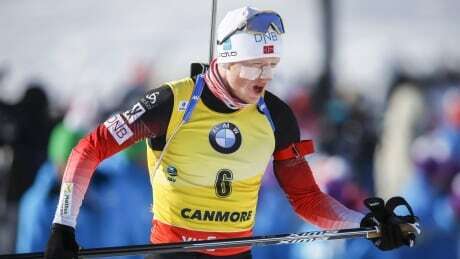 Norway's Johannes Thingnes Boe continued to dominate World Cup biathlon with a win Thursday in the men's 15-kilometre race at the Canmore Nordic Centre, while Calgary's Christian Gow was 10th for a career-best result in an individual race. 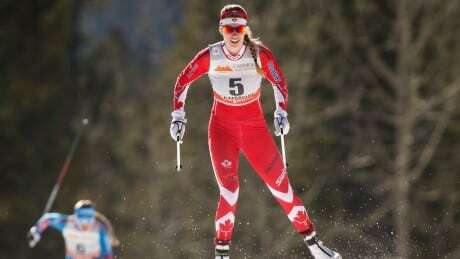 Dahria Beatty finished in 16th place in a cross-country skate-ski World Cup race on Saturday in Germany. 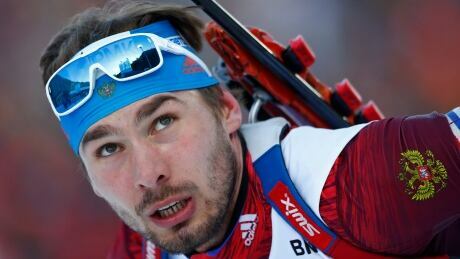 Anton Shipulin, a world biathlon champion at the heart of Russia's doping scandal, announced his retirement on Tuesday. 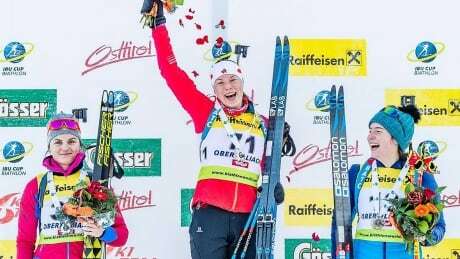 Canadian biathletes dominated the IBU Cup women’s 7.5-kilometre sprint on Saturday in Austria, led by winner Nadia Moser of Whitehorse, who earned her first-ever podium finish. Calgary's Megan Bankes was third, 0.7 seconds behind. 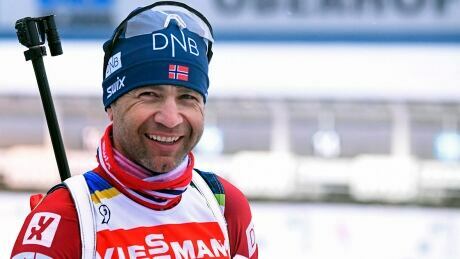 Norwegian biathlete Ole Einar Bjoerndalen, the most decorated male Winter Olympian in history with 13 medals, has retired from the sport. Nicknamed "The King of Biathlon," the 44-year-old Bjoerndalen competed at six Olympics. Of his 13 medals, eight were gold. 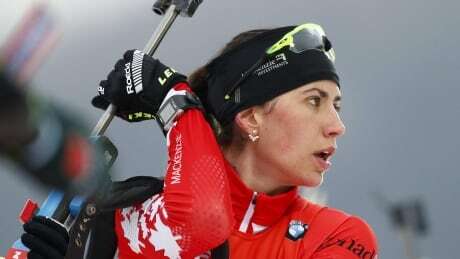 Two-time Olympian Rosanna Crawford headlines Canada's Olympic biathlon roster that will compete at the upcoming Winter Games in Pyeongchang, South Korea. 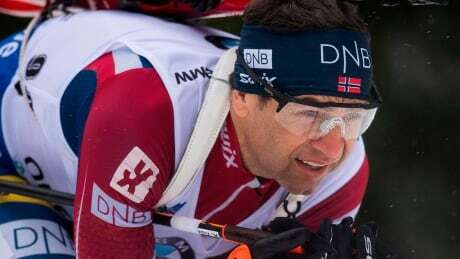 Norway's Ole Einar Bjoerndalen, the most decorated Winter Olympian of all time, will not take part in this year's Games in Pyeongchang after missing out on selection for the team, the Norwegian Biathlon Association said on Monday. 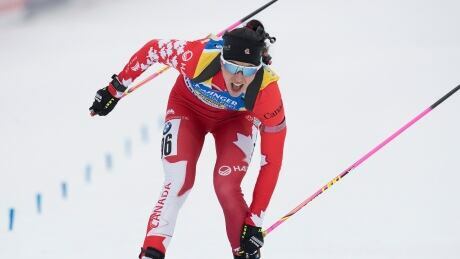 Canada's Rosanna Crawford, who claimed her first podium place on Thursday, was leading going into the final shoot but was unable to hold off her rivals' late surge as she finished 5.2 seconds behind Kaisa Makarainen in fourth in the mass start race on Sunday. 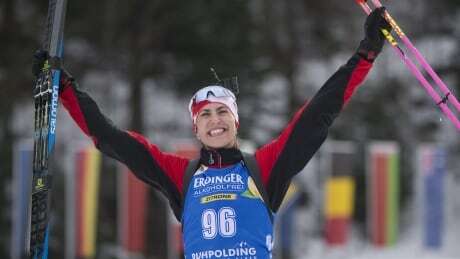 Canadian biathlete Rosanna Crawford landed on the World Cup podium for the first time in her career with a third-place finish in Ruhpolding, Germany, on Thursday. You are currently browsing the archives for the Sports/Olympics/Winter Sports/Biathlon category.